Backing up your computer data is the main part of the digital world because electronics is never reliable and can fail anytime. Same could be the case with software. It gets corrupted by any time no matter how carefully we use it. One important part of Windows is the system drivers. Windows needs software device drivers which are able to make the computer hardware work. Installing Device drivers is probably the most time-intensive task when you have to set up all of the drivers in a new installing Windows. It can be done by using the best driver backup software for windows that not just keeps your drivers saved in a safe place but safeguards the files and installers of the drivers. So here we are telling you the 10 best driver backup software for windows. 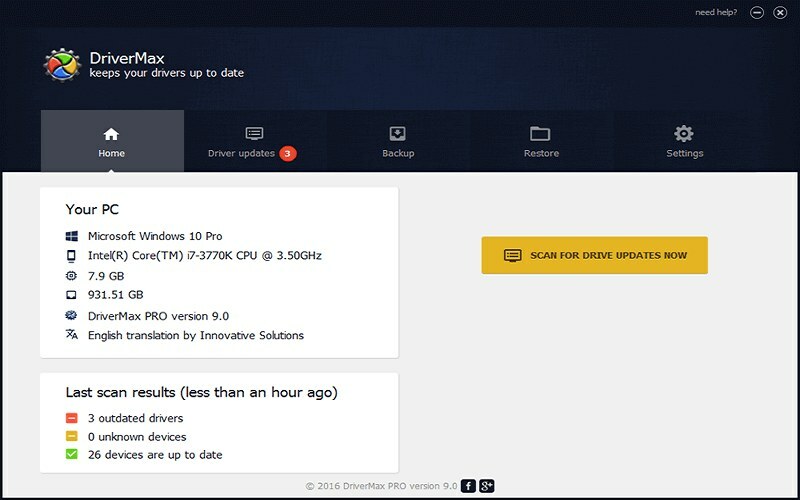 DriveGuide Toolkit, as one of the best driver backup software for Windows, is an excellent tool to offer all the newest updates for the Windows drivers. 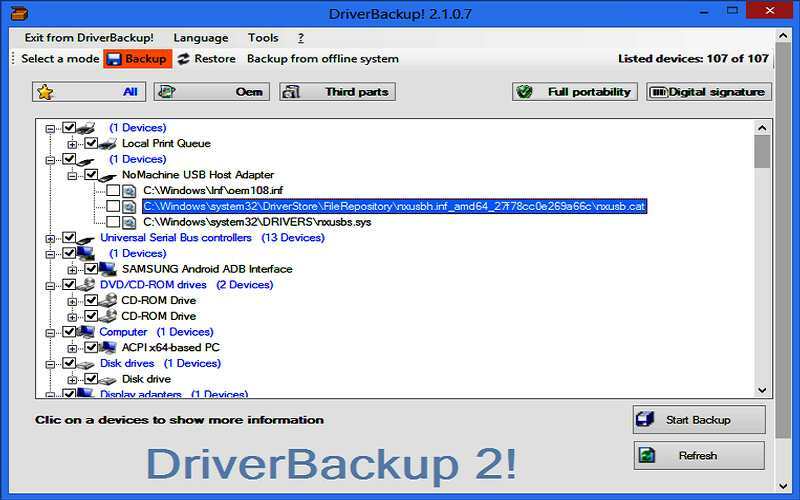 Not just it offers a backup for the drivers, it automatically identifies the drivers installed on your pc too. 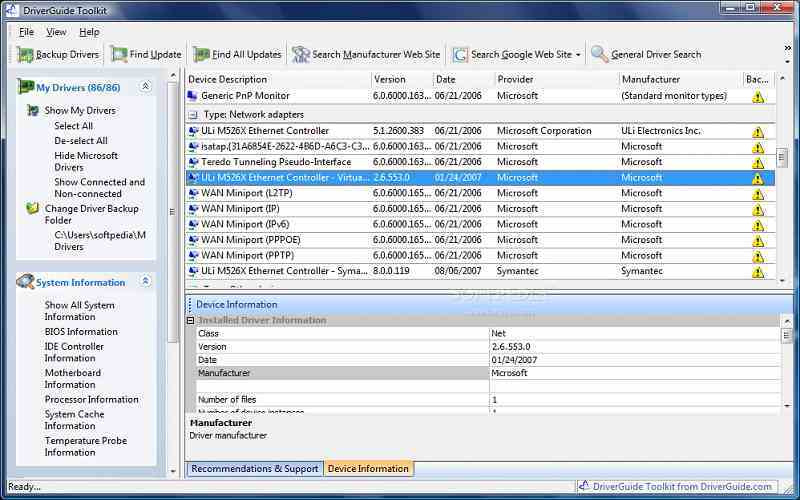 Additionally, it has an excellent database from where you are able to search the updated drivers for the system. It has both versions free and paid. It features a wide list of greater than 1 million drivers that users can search online. It also has additional tools to enhance the processing speed of your computer and keep it safe from a protection threat. Almost 500 new drivers are added each and every day to the database. The tool comes with an advanced technical support. Another best driver backup software for windows, DriverMax, could be an optimum solution for performing Windows driver backup and downloading the updated versions at the exact same time. It has a huge number of the collection over 2 million drivers of Intel, Nvidia, Realtek, Microsoft, and more. 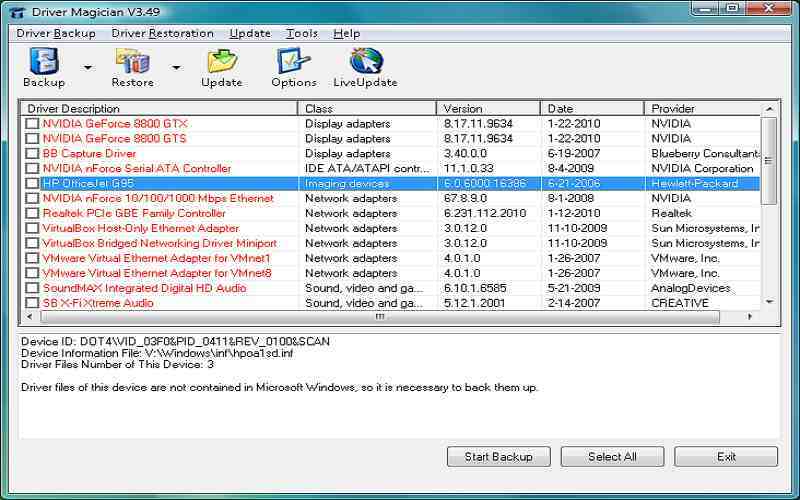 It is suitable for almost every leading Windows version, it may also perform an automatic update for the drivers. It has two versions, you can try its free version or the paid version. It has unlimited download features for pro users. It offers an added security to keep your Windows driver backup safe. It can also increase the productivity of your pc with timely updates. If you're looking for a user-friendly and fast Windows driver backup tool, then you definitely give a try to Driver Backup 2. It will also have a backup of third-party drivers as well. Later, you can just restore them to your PC without much trouble. 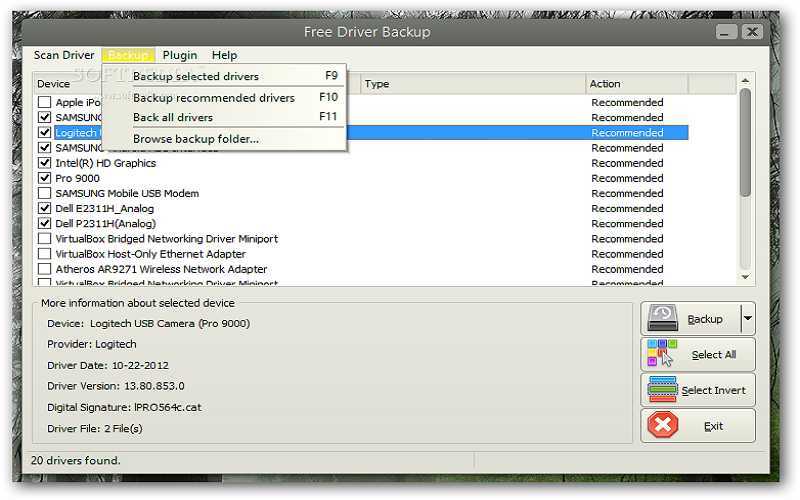 It offers three default methods to backup your drivers: backup all drivers, backup only OEM drivers, and backup third-party drivers. It is definitely the best driver backup software for windows and also an open source tool, it's freely available and could be redistributed as well. There is no installation needed to utilize this. It is easy to use the tool. It will have an integrated command line interface. It will compatible with both 32 and 64 bit operating systems. Double Driver is one of the best driver backup software for Windows, which will meet your basic needs. It is a freely available desktop application, you can utilize it to backup their drivers without spending a dime. Though, the tool hasn't been updated in a little while and is compatible with only limited operating systems. Nevertheless, it can be utilized to generally meet your immediate requirements. It will save driver details easily. It can also backup drivers from non-live (or non-booting) Windows. It will come in both, GUI and command line interface. It is freely available. Driver Magician Lite is definitely the best driver backup software for Windows and an all-in-one tool that will make your daily life a lot easier. It's suitable for any leading Windows version and performs an automatic update as well. Besides detecting unknown drivers and cloning the installers, it will also backup your essential documents as well. 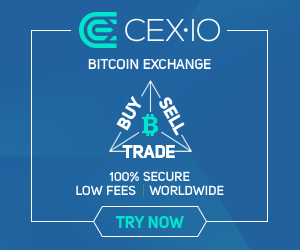 The lite version is freely available, you will have to pay money to have the premium benefits. It will allow you to restore drivers easily. Paragon is the best driver backup software for Windows provides a free solution with professional functions to backup your drivers, by creating backups of individual files, partitions or the complete os in a couple of seconds, while providing you flexible restoration in worst case scenarios. It's reliable, flexible and user-friendly, maintaining your PC and data safe from such eventualities as defective hard disks, sudden system errors, viruses and other threats that affect your computer data. 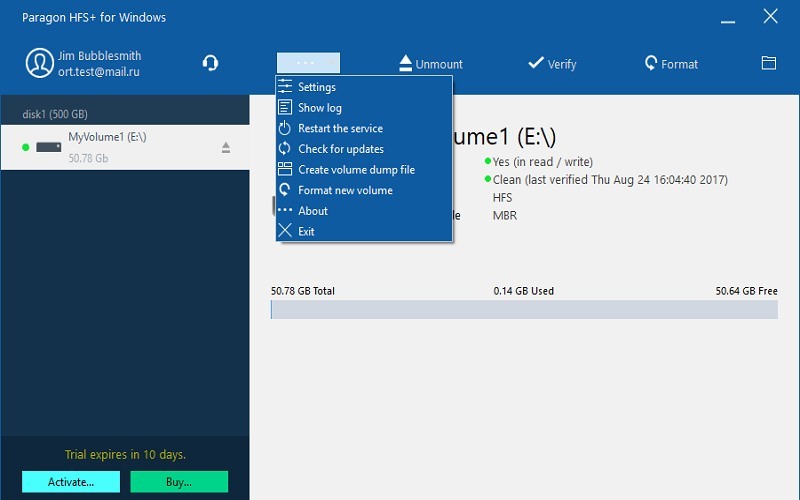 It is a powerful backup and recovery app that enables you to carry out incremental backups on your own drivers, external storage, disks, or hidden partitions. The other features include disk backup, differential backup, backup for jobs, incremental backup, flexible restoration, and the WinPE based recovery environment to make a full-fledged Windows-based recovery environment and store in bootable media. Win Driver backup can help you to backup all system drivers to keep them safe and restore them in case there are any system failure or driver crashes. This tool backs up all system drivers instantly, including video, audio, and network drivers which means you won't struggle or worry during system crashes, reinstallations, and other accidents you didn't plan for. It is definitely the best driver backup software for Windows and an all-around backup utility that intelligently saves drivers, arranges them neatly in folders with flexible backup methods and comprehensive details about the drivers. It goes further to back up your internet browser cookies, Internet Explorer favorites, and your registry, for easy recovery. It's free, specialized and can back up all major system drivers in your PC at zero cost. Additionally, it is a clean and elegant interface and any user can master it, plus resolve future driver issues. 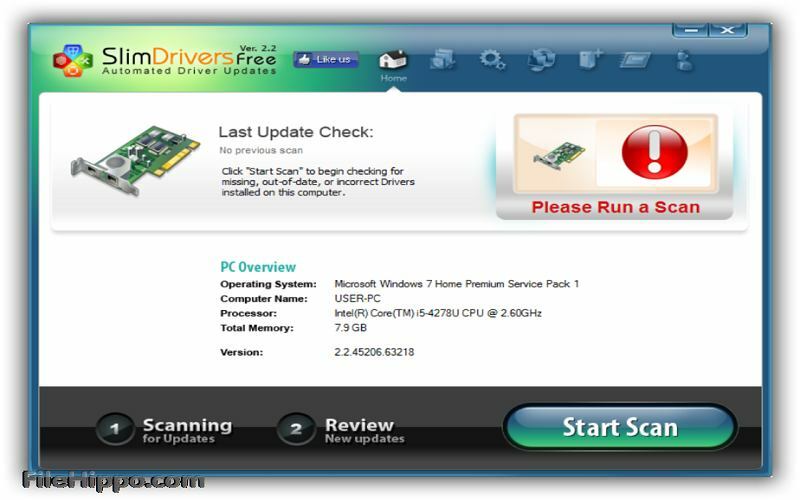 It is another best driver backup software for Windows which has the features such as for instance scanning your whole system to inform exactly how many drivers you've or are missing, including updates, and download the missing ones. It's free and takes barely one minute to back up your drivers. Additionally, it includes the backup and restores function, driver uninstalls, scan scheduling. Its interface is clear, simple and user-friendly. The scanning technology is powerful and extensive, and you are able to restore your personal computer to maximum stability in the event that you encounter any issues after updating drivers. DriverEasy is another best driver backup software for Windows. It works in three easy steps. In the first step, it'll scan for drivers in the system. 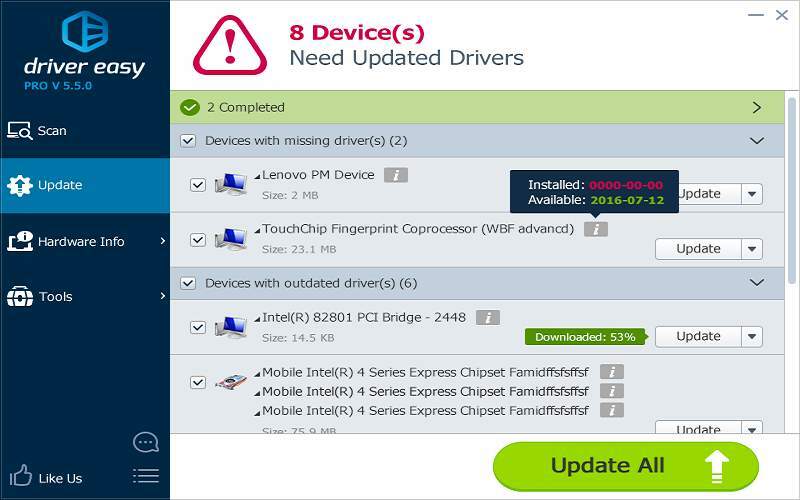 In the second step, when it finds any updates for a driver, you will be informed to have the newest version of the driver by clicking Get Drivers button. 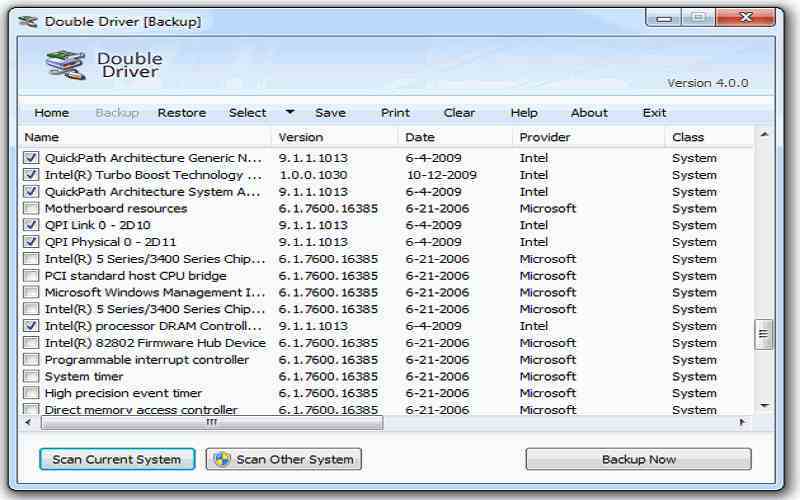 If you wish to backup the drivers, you have to visit the Tools and select Driver Backup. 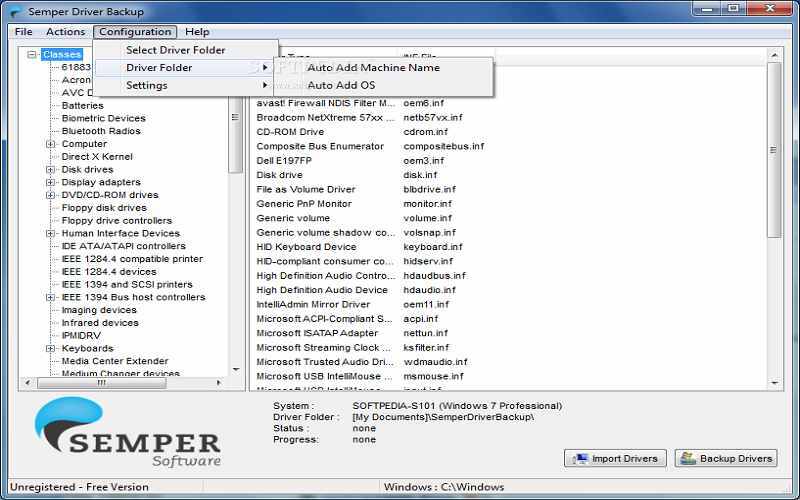 DriverEasy allows you to save all of the drivers in the form of a zip file. Semper Driver Backup is one of the best driver backup software for Windows which can display very detailed information regarding the drivers installed on the system. It also can create the full backup of all drivers installed on the system. Import drivers function works as a restore option while Backup drivers. It doesn't give any choice for selective backup and it can't organize the backups automatically. So, that’s the list of top 10 best driver backup software for Windows that you can have in 2018. Also, read How To Reset Windows 10? and How To Rotate Screen On iPhone.